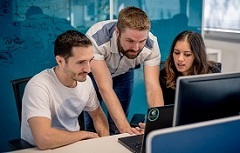 As part of Centreon’s software provider family, Centreon TechSupport (CTS) has seen and worked on the simplest problems to the most complicated of issues in its application. 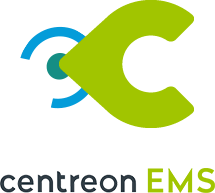 CTS gets right to the heart of the problem with the help of Centreon’s entire team of technical experts. 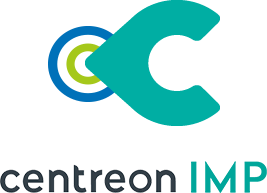 Here are 5 key reasons to rely on Centreon TechSupport. Don’t ONLY minimize service interruptions. 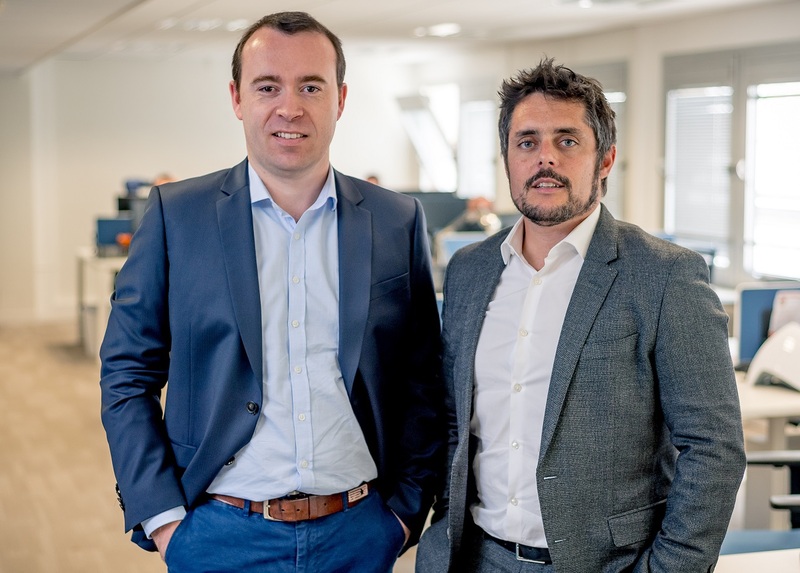 CTS works in tandem with Centreon R&D and consulting colleagues to fix software malfunctions as much as guide on usage or maintenance; not just resolve IT service disruptions. Proven enterprise-level responsiveness and efficiency. Thanks to a well-defined three-level escalation policy, the CTS record for responding to unplanned incidents has been 20 minutes on average, way faster than the industry average of 90 minutes. Instantaneous advice and remote intervention. 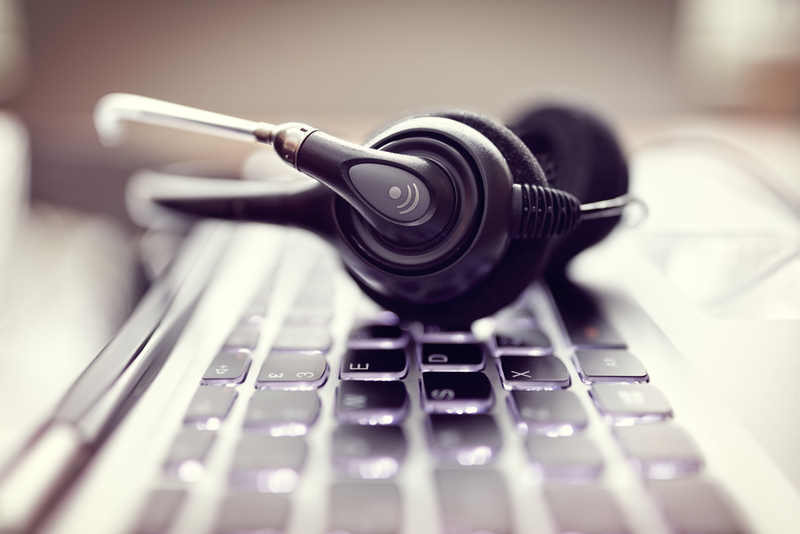 CTS is set up to handle everything from a distance to save time. All that’s needed is remote access to the Centreon system in question for an immediate CTS solution. Complementary direct and indirect channels. 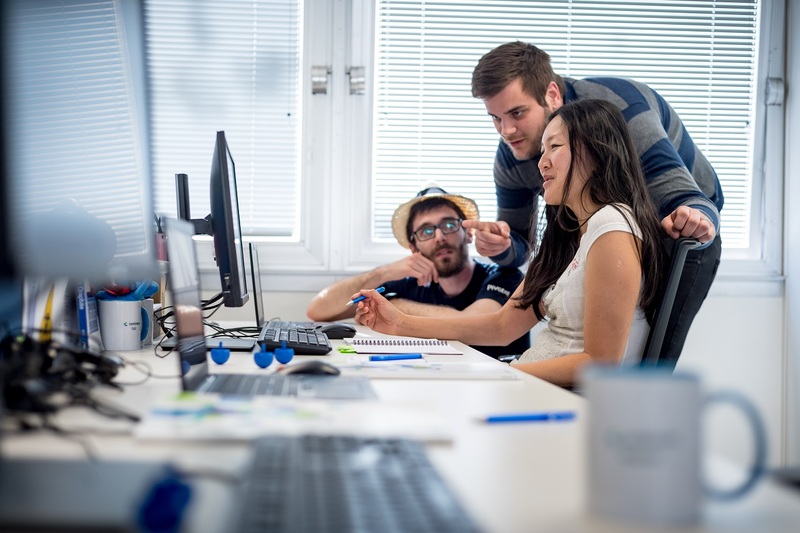 Talk to our support specialists in person during a regular workday (CET time zone) or use our 24/7 online support to access tips and tricks, followup queries or regular updates on critical bug fixes and security flaws. No-frills support for different business-critical needs. Choose from 3 simple plans that get straight to the essentials of supporting internal IT teams regardless of size and operational scale.